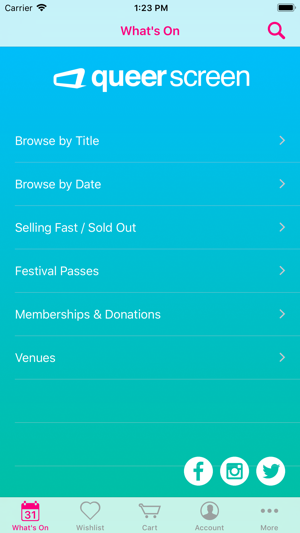 The official 2019 app for Queer Screen allows you to explore, connect and streamline your Festival experience. Left your printed tickets at home? The app stores all your ticket barcodes on your device regardless of how you purchased (web, phone or in-person). Door staff can scan your ticket right from your device's screen. Queer Screen’s Mardi Gras Film Festival was established in 1993 as a celebration of the diversity of sexualities and gender identities through queer storytelling on screen. 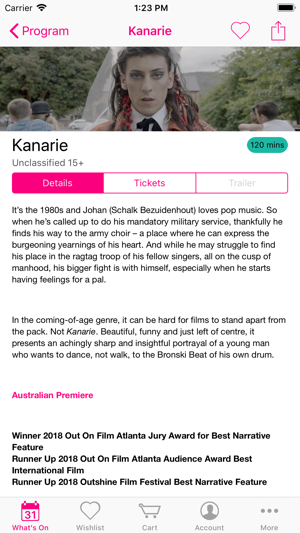 It is now one of Australia’s largest film festivals of any kind. Since 2015 Queer Screen has awarded $42,000 in funding to Australian filmmakers. 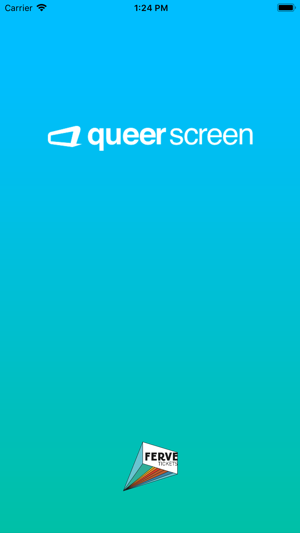 In 2018 Queer Screen, supported by St George, launched the inaugural Pitch Off, which awarded $10,000 to produce a short film dealing with LGBTIQ experiences. The annual My Queer Career competition pioneered queer short film competitions exclusively for locally produced work, and screens during the Mardi Gras Film Festival in Feb/Mar. Since 2013 the Queer Screen Film Fest has delivered the latest LGBTIQ movies to Sydney’s screens in the month of September. Ferve Tickets are proud to support this year's QUEER SCREEN program. Whether you're buying tickets online or at the box office, knowing where to be for the next show, or having your tickets and passes when you need them, we're with you the whole way. © Ferve Tickets and Queer Screen 2019. Some copyright content within the app vests with other parties but is used under licence or agreement with Queer Screen.